Here you can find the audio gold. Don´t believe the hype, believe the facts. 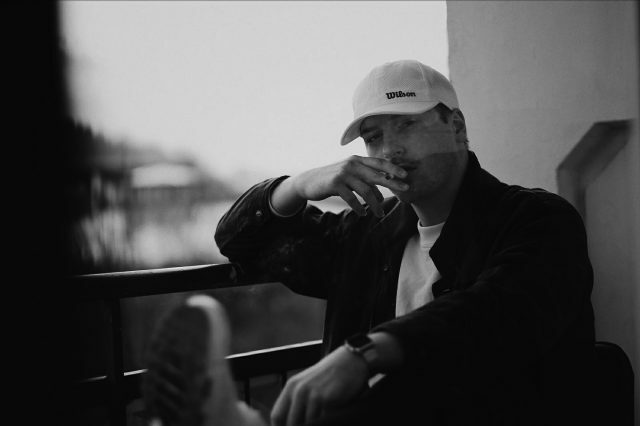 Yung Smoke is a upcoming beat producer locaded in Berlin (BER). Been producing tracks and instrumentals for 12 years, the past 4 years mostly beats. yungsmoke.com is not like a normal beat shop. Yung Smoke always wants to connect with the artists. So send an e-Mail and pick your beat.